Today, teeth decay, cavity or dental surgical problems are common but some people who buy health or life insurance policy don't think about dental insurance. This is because they don't take dental problems seriously. 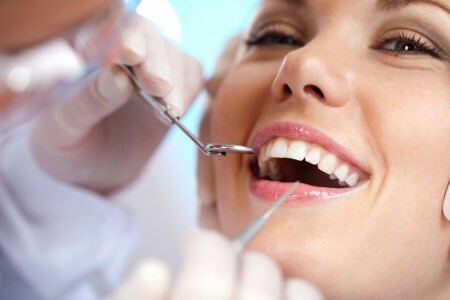 But the time has been changed, now dental treatment cost has been highly increased. So, if you are insurance agent and want to get dental insurance leads then you need to discuss the requirement and benefits of buying dental insurance policy to the people. If you are selling health and life insurance then you can ask your existing customers to buy dental insurance also. You need to explain the requirement and benefits of dental insurance properly with your existing customers. The chances that your existing customers buy the dental insurance policy may be very high but it depends on your communication and convincing skills. To motivate the existing customers to buy dental insurance policy also, many insurance agents offer extra benefits like discount in premium. A proper demonstration about types of dental treatments covered in the insurance plan and the cost of its treatment may be very useful to get new customers.